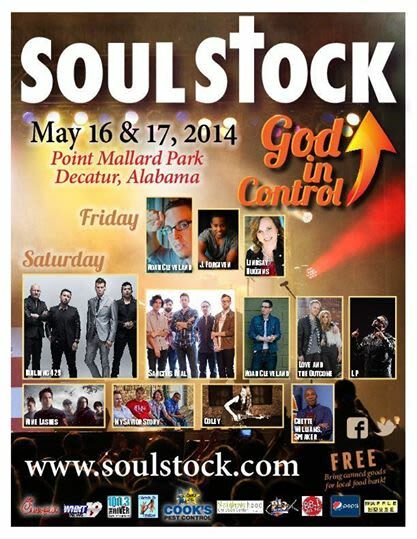 Soulstock is an annual free Christian music festival held in the spring on the Spirit of America field at Point Mallard Park in Decatur, AL. 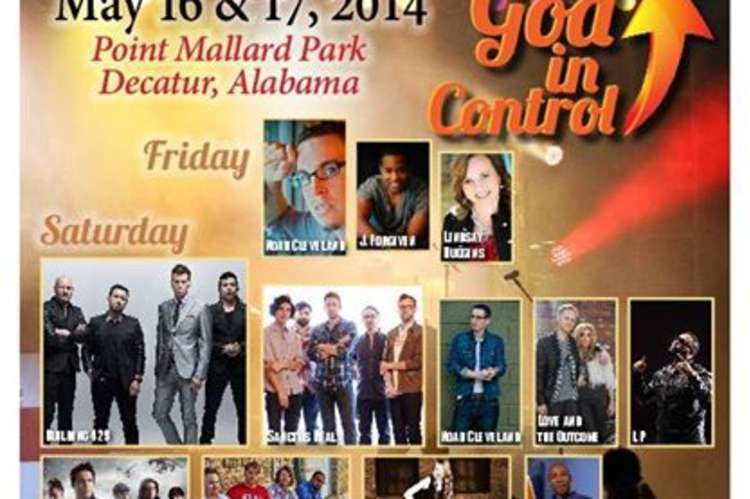 The music event features some of the top names in contemporary Christian music. Third weekend in May. May 17-18, 2019.